Wonder who came up with the idea of stringing flowers together to make a garland. 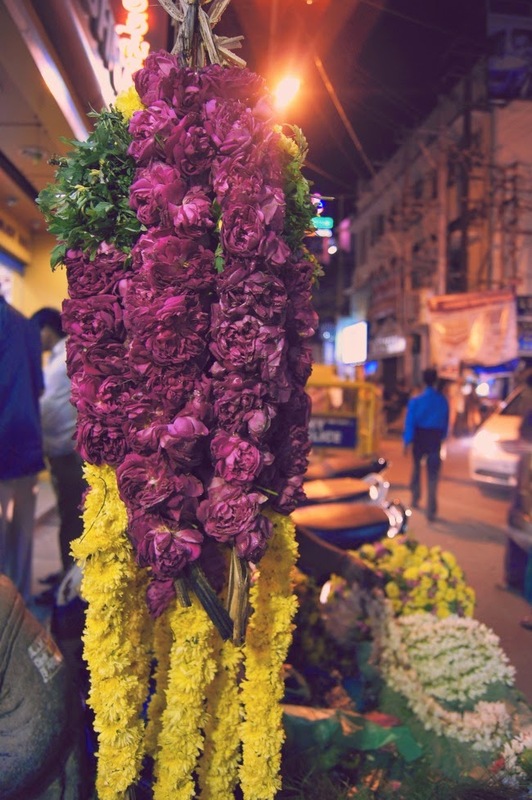 From the flower stalls outside the Rockfort temple, for those of y'all that like putting garlands on your favourite Deities. Main Guard, Trichy.